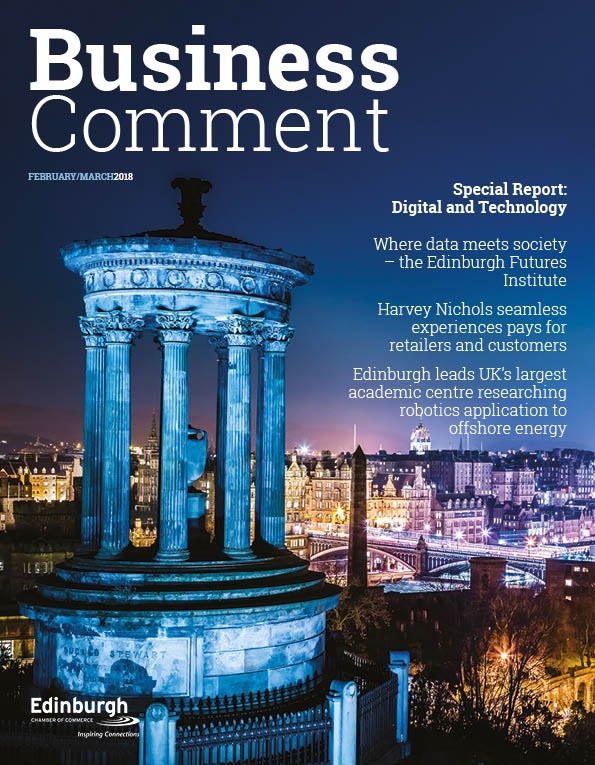 These findings, released in conjunction with the University of Strathclyde’s Fraser of Allander Institute show the position of businesses for Quarter 3 of 2014. “Scottish businesses have performed strongly throughout the year with positive indications of further expansion throughout the economy. 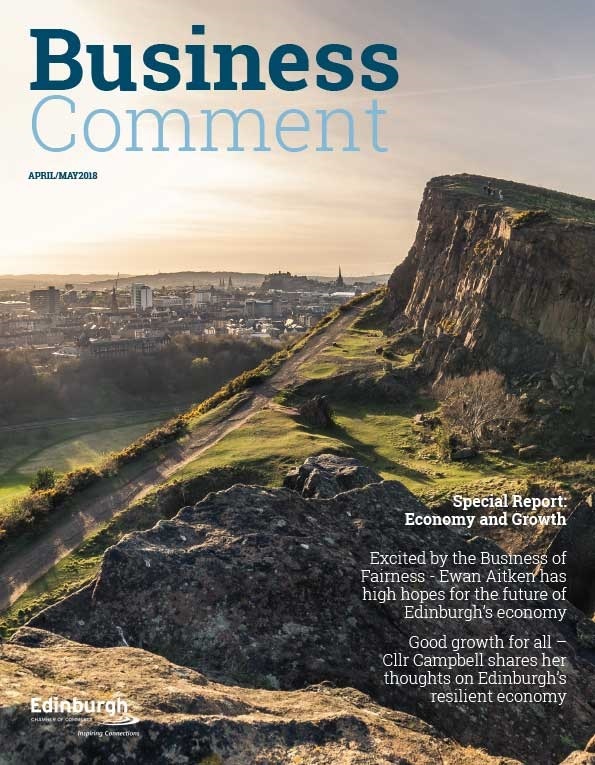 However, a number of businesses had cited the referendum on Scotland’s future as a concern and the continued difficulties in the Eurozone and world economies present a challenge to business growth. “International events such as the Commonwealth Games and the Ryder Cup boosted Tourism performance with average room rates increasing for the 6th consecutive quarter. This boost does not seem to have been replicated in the Retail & Wholesale sector where more firms reported a fall in sales revenue than a rise: a trend that is expected to remain largely unchanged in the next quarter. 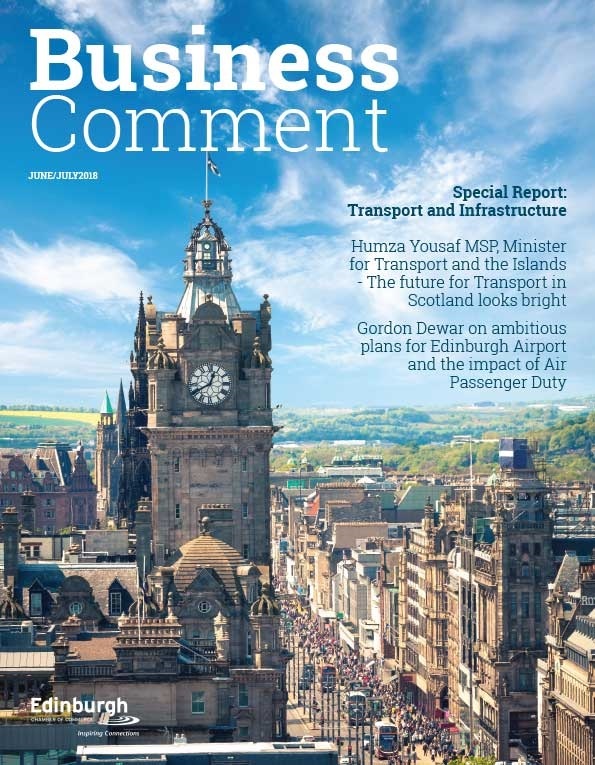 “It is important that Scotland builds upon the successes that the tourism industry has experienced in 2014 and this may be an opportune time for the UK Government to consider reducing the rate of VAT chargeable on accommodation, tourist attraction admission and restaurant services to 5%, in order to help our industry to compete on an even basis with other European nations. “The Construction sector and Manufacturing sectors are still performing well but face ongoing challenges as both sectors experienced lower sales growth compared with the previous high performing quarter. For Construction, almost half of businesses that tried to recruit in Q3 faced difficulties in doing so, potentially hindering further growth prospects. “Businesses have indicated that employment trends remain promising and are expected to grow, as more firms report increased levels of hiring. In particular, the retail sector reported its highest increase in employment for 10 years.